It began in 1970 with the dream of a hand-made log house—a dream that inspired the cross-country journey of a man who didn’t want to raise his young family on a city street. The vision of this 20th century pioneer was the “log home life style” before anyone had a catchphrase for it. 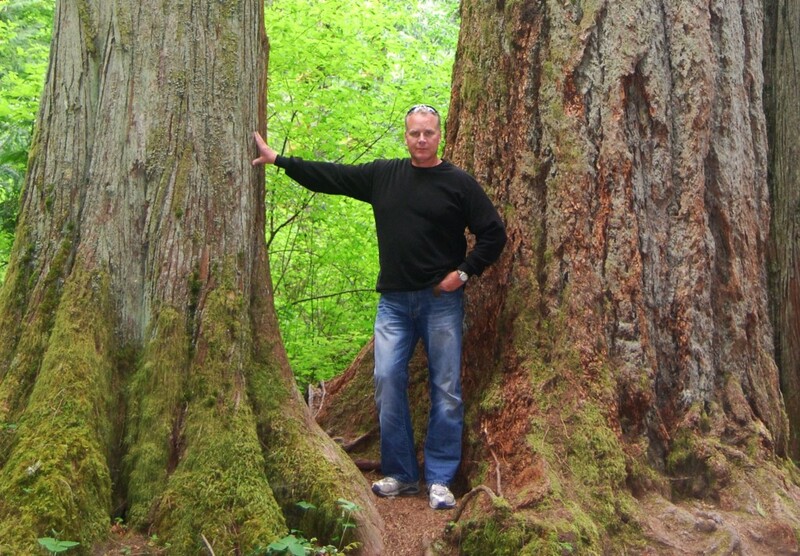 Within a few years Ed Campbell had uprooted his family, left the security of his former career and established Ed Campbell Log Homes: a legacy that his son Brian continues today at North American Log Crafters. In the early 1970s the idea of living a modern life in a log cabin seemed far-fetched: most existing log houses were dark, old or abandoned and without up-to-date conveniences—built to provide shelter during another century. Log building techniques were largely forgotten. Ed Campbell knew it wouldn’t be easy. 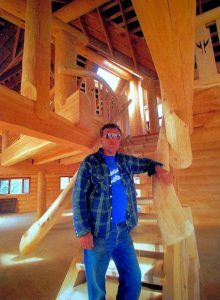 He had some experience in construction, a lot of determination, and a desire to involve his family in a meaningful project so he bought a book called “Building with Logs” by Allan Mackie and slowly put together his first hand-crafted log house. The home attracted a great deal of curiosity and it became apparent that more people were eager to experience log home living. Taking a comprehensive log building course taught by the author of the book after building that first log house on his own, Ed honed his handcrafting skills and went on to become an instructor himself, teaching courses through a local college while he built and shipped log homes across Canada and the USA. The business continued to grow and Ed Campbell Log Homes attracted gifted craftsmen and serious clients. By 1984 the very first handcrafted log structure ever shipped from Canada to Japan was constructed in Scotch Creek by Ed Campbell Log Homes—and there were many more to follow. The Japanese were excited about the “Canadian Log House” and orders flooded in. 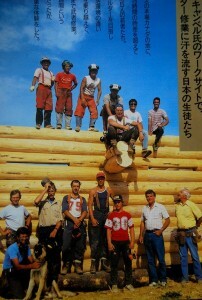 Enthusiasts travelled to Canada for log building courses and organized seminars in Japan. 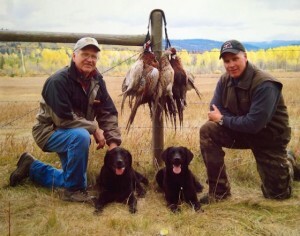 Ed and Brian Campbell developed warm friendships with the Japanese craftsmen while teaching and building log homes. A restaurant and an Inn in Japan were named after the Campbells. The family and its employees were treated to unparalleled hospitality when they travelled to teach log building classes, participate in competitions and reassemble homes. In 1992 Ed Campbell sold the company to Brian who stepped up to take on the challenges of an evolving industry. This new venture was named North American Log Crafters. By the turn of the millennium Brian and his team were filling orders for luxurious custom homes—particularly throughout the United States. No one was mistaking these for lowly log cabins: the log house had become a status symbol. 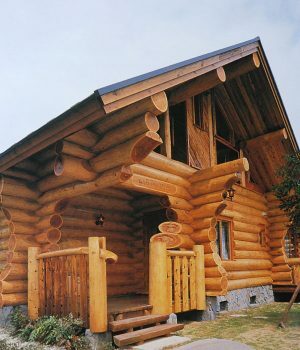 Handcrafted log homes of all sizes continue to impress and charm people who love substance, strength and rustic style. Even in our high-tech modern world, people still crave natural materials and hand-made quality. Each log is carefully selected, hand-peeled and handcrafted. With 40 years of experience and generations of pride, North American Log Crafters builds with the highest grade timber and the most talented craftsmen: there are no shortcuts. Professional consulting is followed by unparalleled workmanship and consistent attention to detail. The team devotes itself to creating an exceptional home for every customer! Various styles suit all tastes– North American Log Crafters builds Post & Beam, Timber Frame as well as log homes and cabins. Classic large scale logs are still a trademark while Heritage Dovetail with its flat interior and exterior profile is gaining popularity. Over the decades we’ve built everything from log cottages, additions, garages and barns to celebrity log homes and log commercial buildings: if you can dream it, North American Log Crafters can build it! That’s how it started for us and we can make it happen for you!